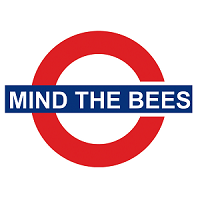 In 2014 I decided to buy an apiary and start my beekeeping activities. 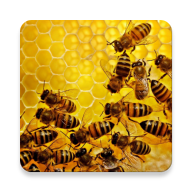 One year later, I started to develop an mobile application to help me recording of information in the field of beekeeping. In 2 years, Apiary Book became the appreciated application by beekeepers. 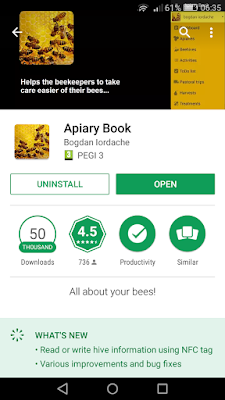 I continuously improved the features (including feedback received from users) and now is the most complex, complete and innovative application for apiary management, downloaded by more than 50.000 beekeepers from all over the world. And I want to thank all users that are using Apiary Book, I hope that using this application a beekeeper will make better decision and help bees.